It’s no secret that Americans love spaghetti and crave it day and night. From Italian restaurants to the cute little trattoria down the street, when it comes to dinner there’s only one game in town: It’s called spaghetti and its rules are simple: Have fun and fill your belly with my wonderful noodles. Touchdown! Game, set, and match. Advantage: Spaghetti. 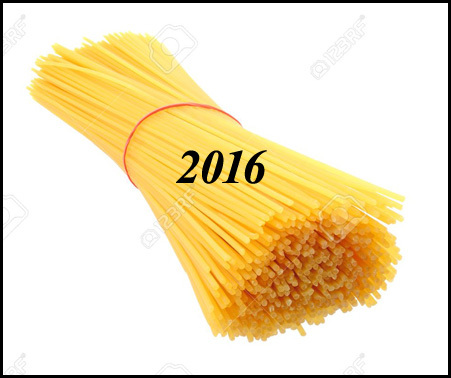 Here are the TOP TEN SPAGHETTIS OF 2016.